Presenting a range of recipes from the author’s award-winning Sydney restaurant, the Paramount. ‘My philosophy of life and work is based on the premise that life is too short to eat bad food.’ Christine Manfield uses ingredients and methods from around the world – from the Mediterranean to the Middle East, North Africa, France and Asia – to create a truly Australian culinary style. Christine’s work is incomparable for its original blend of assertive flavours and harmonious textures, and is a passionate celebration of fresh Australian produce. 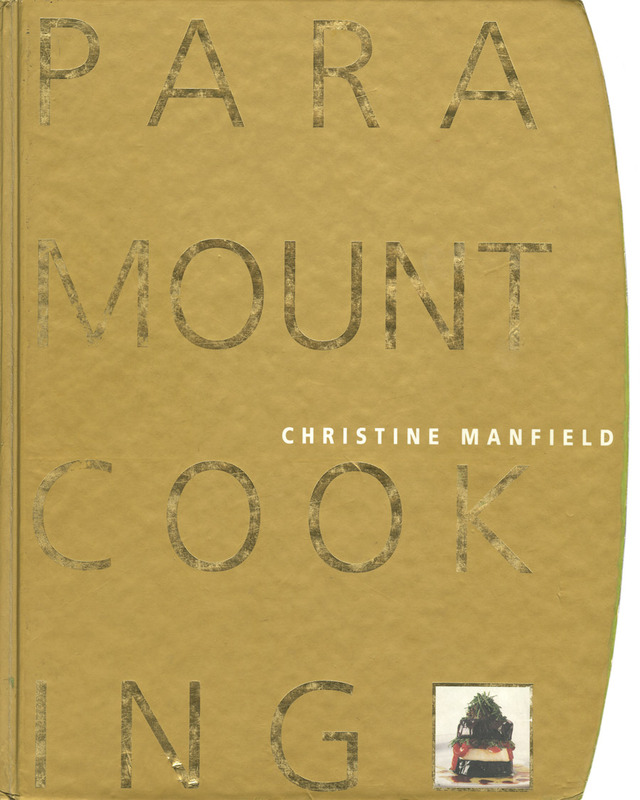 Also published in softcover as Christine Manfield Originals (2004).